All our efforts are directed towards manufacturing and supplying quality dyestuffs to all our national and international customers, at competitive rates. At Vaibhav, we are committed to developing and offering customer-friendly products through unconventional routes. We believe in adopting innovative, cost-reduction practices and passing on the benefit to our customers. Caring for our customers and attending to their problems, is our top priority. In all our activities and trade practices, we keep the safety and well-being of the society in mind. Vaibhav Dyes Industries focuses mainly on Reactive Black Speciality products. 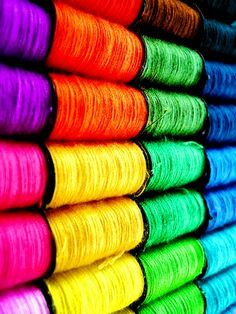 All our efforts are directed towards manufacturing and supplying quality dyestuffs to all our national and international clients, at competitive rates. At Roop, we are committed to developing and offering customer-friendly products through unconventional routes. In all our activities and trade practices,we keep the safety and well-being of the society in mind. Copyright © 2018 Vaibhav - All rights reserved.